We're conveniently located in Beverly and Gloucester, Massachusetts. Hearing Services of Cape Ann, Inc. is an experienced audiology practice located in Gloucester and Beverly, Massachusetts. 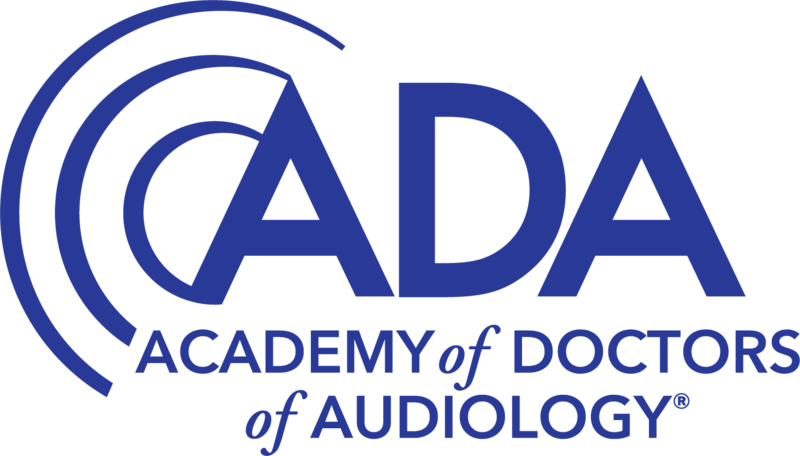 The practice specializes in diagnostic audiological evaluations and hearing-aid counseling. We have expertise in pediatric through geriatric issues and hearing aid fittings. We also actively participate in the prevention of hearing loss through the provision and fitting of hearing protective devices, consultation on the effects of noise on hearing, and consumer education. has been providing audiological services for over 20 years. She has consulting relationships with schools, hospitals and nursing homes in the North Shore. 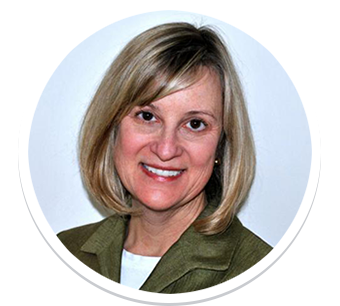 Dr. Logsdon has lectured at Tufts New England Medical School and at numerous community service venues. from manufacturers like Phonak, Oticon and Signia. 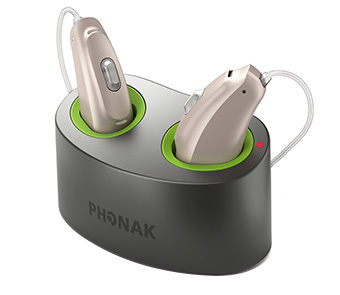 Advanced hearing aids are available that can improve most types of hearing loss and match to your individual lifestyle. Come visit our friendly staff for a professional discussion of your needs.